Earlier this week my youngest daughter lied to me, and I got angry. In Mindful Parenting, we teach that anger is an “iceberg” emotion. It’s summer, so get cool imagining an iceberg float in the ocean: you see the tip of the iceberg at the surface, but the vast majority is under the water – or unconscious. When I took some space to cool down a little, I could see that underneath my anger was fear and sadness. I was afraid that I couldn’t trust my daughter and the whole thing broke my heart. So that’s what I told her. Mindful, effective parenting doesn’t mean you’re always perfectly calm and together. It means that you’re real about how things affect you. First I told her I felt angry (not that she made me angry). When we calmed down enough to talk, my tears flooded out as I told her how sad it made me to think that I couldn’t trust her. She came right over with hugs and apologies. She was genuinely moved. 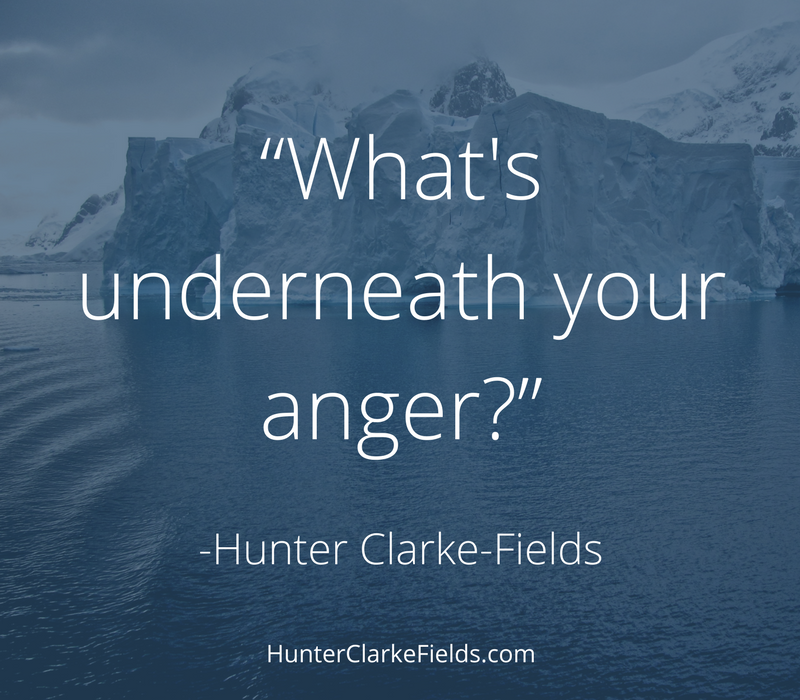 Dear reader, I’m wondering – what’s underneath your anger or frustration? Bringing more mindfulness into your parenting means slowing down enough to be aware of what’s really going on for you. Have thoughts on what’s underneath your feelings? Start the conversation over in the comments.